Your sales volume will not meet your expectation even if you got the best website in the world ranked high on Google! If you consider checking your daily visitors bounce rate, you will be surprised to see how much revenue you are losing every day! It’s not that you did something wrong or your planning lacked any vital part of your sales forecast. People who grab it early get in front of the others and stays onward with higher revenue! In on-line marketing terms, landing pages are a relatively new way to hack the growth of your business and sales. Landing page optimization and its usage are focused on driving maximum leads from your online presence. This is the fastest elevator on-line to lift your revenue to the peak. It helps your visitors to stop going nuts by getting stormed by irrelevant information online. A landing page lets your visitors see only the exact offer you got for them. You simply take off the distraction factor which causes your visitors to leave your site even before seeing your offer! This enhances the possibility of your conversion higher than ever! For what you need a landing page? Your website traffic is your prize bond! You need to have it on board if you want to cash it! If you don’t want all your traffic to get lost in the hood simply because they did not find the right door to knock, a landing page is the most practical & proven tool at present. Remember, landing pages and home pages are not the same! Landing pages matter! The main reason for what you use it! Your website works as the doorway for everyone on the World Wide Web! So we are talking about billions of people who can see you just by your website! But what if your visitor goes back from your site? Let’s say they abandon browsing your site, even before they see your jaw-dropping offer for them! Your visitors won’t spend more than a couple of seconds to find out what they are looking for. The World Wide Web is bombarded with same, better and bigger offers than what you got! Your visitor won’t spend a lifetime to swim through your website and find out your offer! Your competitors will be hungry as a shark to eat up your traffic once your visitors bounce back! Do you let go of the hard-earned traffic in this way? 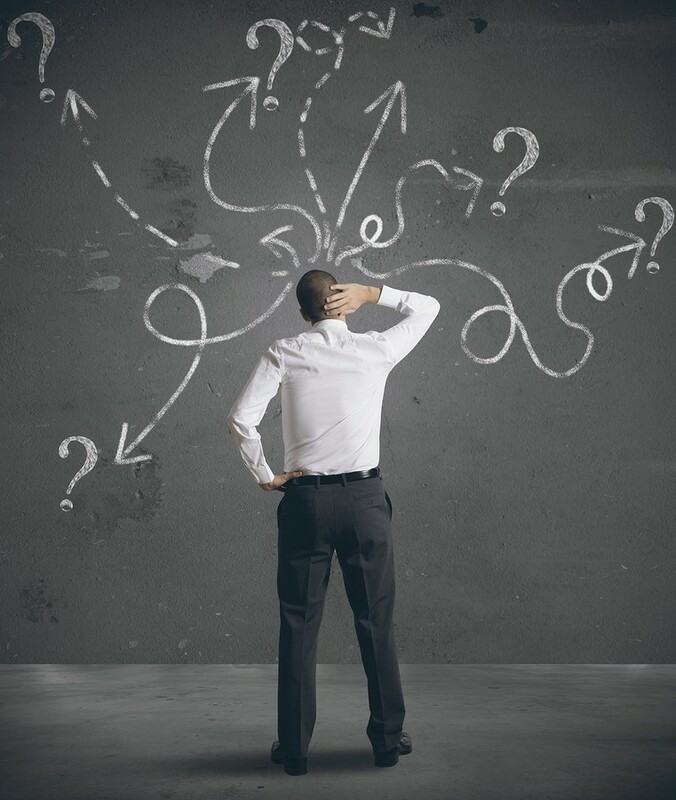 Do you just rely on your visitor’s behavior and wait for conversion? Do you let your cleverly made jaw-dropping offers hidden in the shadows? Continue losing revenue every single day? This is the place where a landing page does the job for you! Works as secondary entrance to your home site! A landing page is linked to your che ckout page, signup page or any other page you decide! It helps you to bring the right visitor on-board! No unnecessary content! Your visitor is not strangled by promising & fancy statements! A landing page acts as SSI( Standalone, specific, individual) offer to your visitors. Hence, you force your visitor to spend more time on your offer and focus. 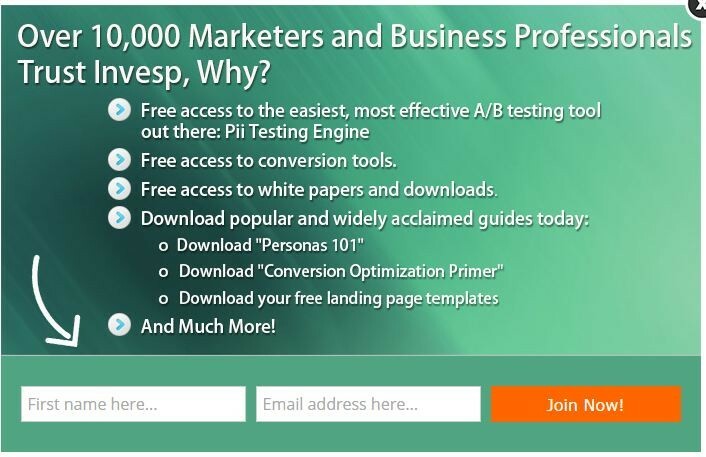 So how do you convert your traffic into leads from your landing pages? There are proven techniques I have listed just after the following paragraph. Keep reading! 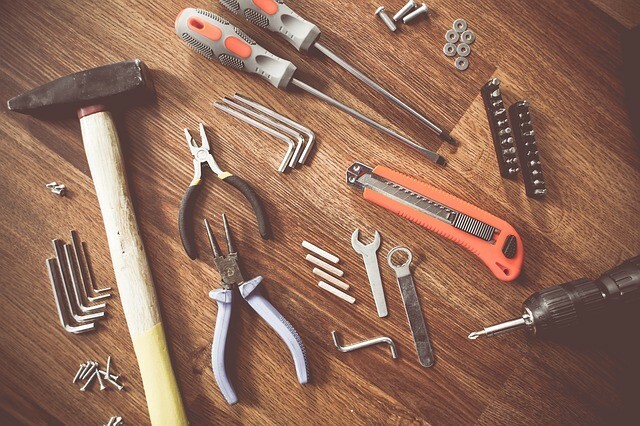 You just need to use simple tools to create landing pages! It doesn’t need any software geek or graphical God to publish a high converting landing page! Many tools are rolling online with demo versions. Grab the best one after testing and start boosting your sales. 1- Using the right lead magnet for landing page optimization. 12 Given techniques! Convert your traffic and increase leads! This a widely practice technique for landing page optimization and lead conversion. A video placement like this on your page can keep the visitor hooked up for longer. Thus, the conversion possibility gets higher. Demoduck used this option on their site very effectively. 2. The Offer Bait: Provoke the visitor with exciting news offer and get them signed up for newsletters! Put an option like that on your page which will offer newsletters with tips. An option like this on your page will double the possibility of acquiring an email address from a visitor than not having an option like this on your page. Make sure you got a good offer highlighted properly and then place the CTA for newsletter subscription. This method was used by startup digest and proved to be successful. See the “START QUOTE NOW” option placed on this page? Anyone looking for a car insurance will not hesitate to request for a quote from here. Hence, the owner of this landing page will easily get an upfront lead to nurture. 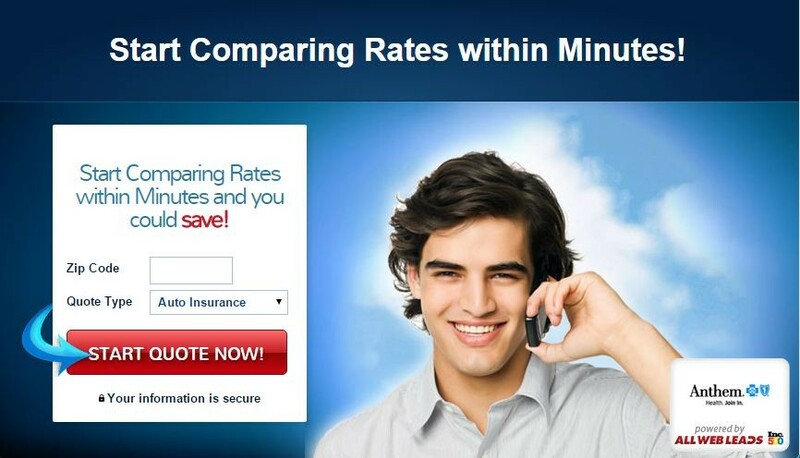 This has been effective for USinsuranceonline New York in their customer acquisition process online. 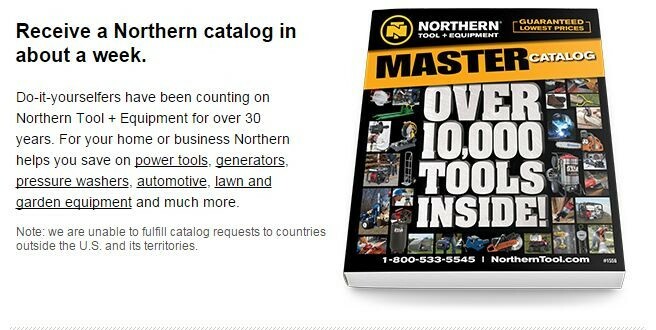 The Northern tool and equipment USA made a great use of this technique to spread their catalog to a larger number of audience. 5. 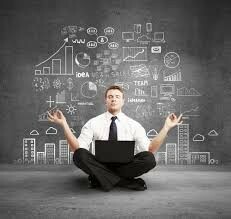 Be the help guru: Have a FREE advice offer on your landing page where visitors can sign up! Share simple, normal and effective tips every day! 6. 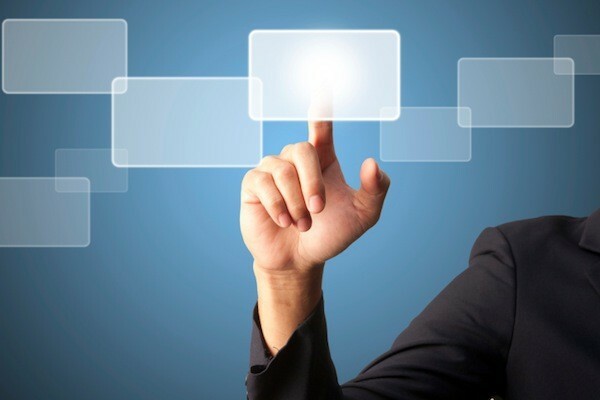 Store webinars: Record your webinars! Then share the sessions with your visitors & potential customers! This will work as a free tool for learning about the industry and your services. Create an email page from where people can request for the webinar session. 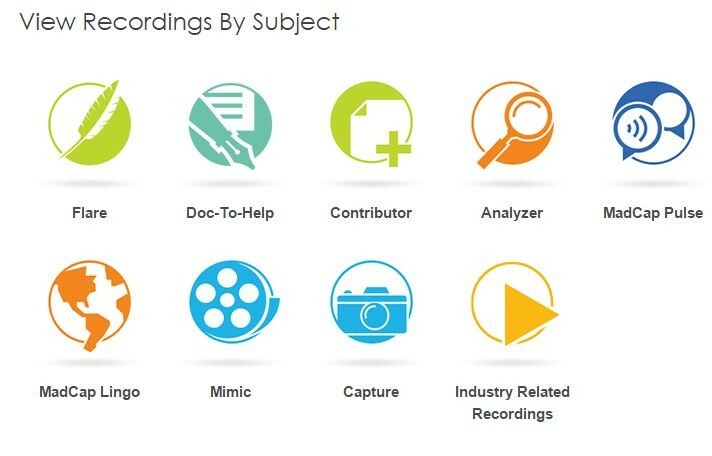 Categorize the recordings according to the theme of the session. Openx had it right on target as you can see on the example. They asked for limited information in exchange of a valuable report. This will surely be effective if your content has enough depth in it. 8. 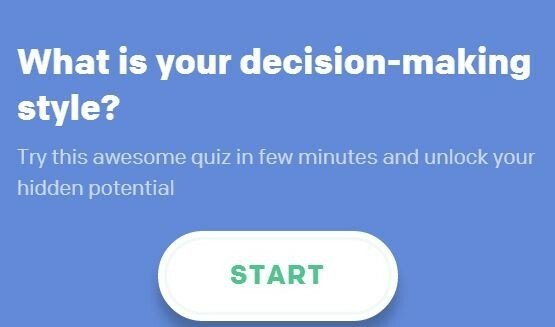 Be the quiz master: Create a smart but simple quiz section on a landing page! Offer unique and helpful prize! For example, list of top freeware software’s, list of browser secrets, software cracks& so on! 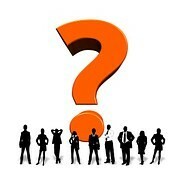 Categorize the quiz on different topics such as website building, optimization, landing page and etc. Thus, you get to know the participant’s knowledge base and interest! I am not saying that this is a must! But if you got a simple, small and interesting quiz section on your page that creates more value. 9. Be the referral master: Highlight referral program! Let your visitor sign up for something free by your landing page! Then instruct them to refer you to a certain number of people! This possibility of referring your offer would elevate the chances of reaching out more people from a single visitor! 10. The lotto game: Arrange a lottery! Include a lottery participation form on your landing page and let the visitor participate. Giveaway simple things like a great E-book, your custom made tutorials or even a free ride of your product! However, make sure the prize is related to your business so you get only interested participants and valid leads. 11. 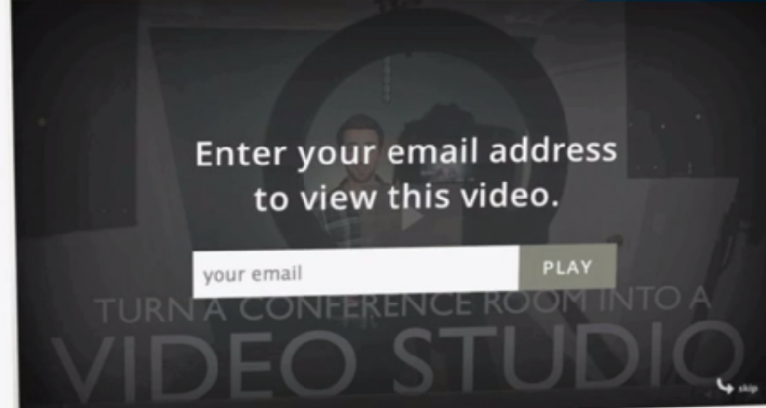 Open your gate for the visitor: Attach email gate on top of your demo videos! Let the e-mail gate pop up right after few seconds of your video and ask the visitors to enter the email address to continue. 12. Get your crowd excited: Crowed sourcing is a great way to attract your visitors and encourage them to become your leads! Arrange voting & survey on your product and include it on your landing page! Let your visitors recommend what type of product they want! Let the visitor put their suggestion on the functionality of your next product. Thank them for their participation and appreciate their voting. This creates a good relation and leads for your business. The example here is from IPPINKA which has gained a large popularity from this voting section! These techniques can be called lead magnates as well! You use these techniques to attract your visitors and get them into your sales funnel for nurturing. Now to use lead magnates to capture leads, you would need a magnetic field in the form of a perfectly designed landing page that converts! So far, I have shown you ALL the effective techniques by which you can convert your traffic! But that must be backed up by a perfectly designed landing page. 1st- The best design: Craft a design which would be dynamic in its appearance but simple to understand. Appear with fascinating images and eye-catching color combination. Place your CTA (call to action) buttons in proper areas with a color combination that matches your background. Put the information in the right places of your page. 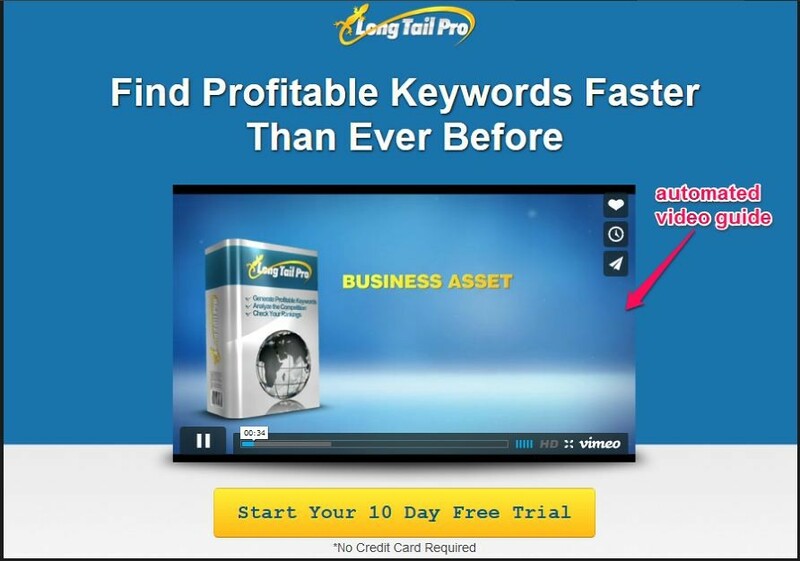 This is a landing page from Long Tail Pro! Yeh, you heard it right. The SEO giant in the hood! Look how they have showcased their product and a title which is surely gonna force the visitor to at least spend few more seconds than normal. The CTA down the page with the yellow button is the last nail in the box! Moreover, check how cleverly they have used the FREE word all over the page. If you check the video duration it’s only of 34 seconds by which they explain everything! 2nd –Start with a bang: Choose a dynamic, unique and relevant headline on every one of your landing pages! Highlight the offer on the heading to fulfill the desire of the visitor & educate the visitor in seconds. This is a page from contently! See how they have almost avoided every distraction factor and just stuck to the offer what they want to give to the visitor? 3rd – Make the second line better than the first: A great sub-header which should express the benefits to your visitor. Make it short & simple. I am sticking to the last example on headlines because the sub-header on this example is a bull’s eye! See how they have used power words like simple, create, update, coding, and custom? This a catchy technique to grab the visitors attention in the first 5 to 8 seconds. 4th- Let your action speak louder than words: Share your offer with minimum content with maximum value. For example, grab the attention by a catchy headline, create interest by subhead-line, inform about your offer right away, and show the way to grab the offer! 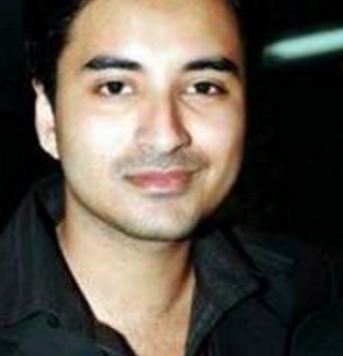 This is a live example of Invesp which has designed this page for traffic conversion. The key area to observe here is the limited content they have used! The page starts with fact based title (Gives numbers) and follows with a short checklist. Moreover, starts every sentence of the checklist with the magical word FREE! The entire list is concluded by only 4 points. So, it’s gonna take only 15 seconds for a visitor at max to understand the offer! 5th- Get your royal customers a publicity: Include testimonials on your landing page and highlight them to your viewers by a visual emphasis. For example, add photos or videos besides the testimonial and social proofs! Now, what is a social proof? A social proof is when you attach a happy customer’s feedback with the customer’s social profile link! This creates a great trust for your visitors when they are spending a couple of seconds on your landing page. This is a happy user’s feedback on Conspire with social proof! This elevates the genuinely of your offers and services big time. 6th- Trust signals: This is a great way to lift the appeal of your landing page! Visitors online are skeptical and trust badges can help you to overcome that drawback. Simply add logos of any well-known brand you have worked with in the past! Any recognition or groups you are associated with can be mentioned on your landing pages if that’s relevant. This creates an edge for the trust to grow between your visitors. Not to be mentioned this is meaningless! Lol. 7th – Keep your forms short: Your landing page will have a higher chance of collection leads if it’s asking lesser information to the visitor. One of the core reasons of your website bounce rate is high is the lengthy form which asks too much information (From Visitors Point Of View). So you just keep the most vital parts like email address filled & phone number field or email address & full name. Your lead collection rate will increase significantly! On the left of the page there is a sign up form asking for email and password only! When you limit the requirement of data from the visitor the click through rate gates higher! 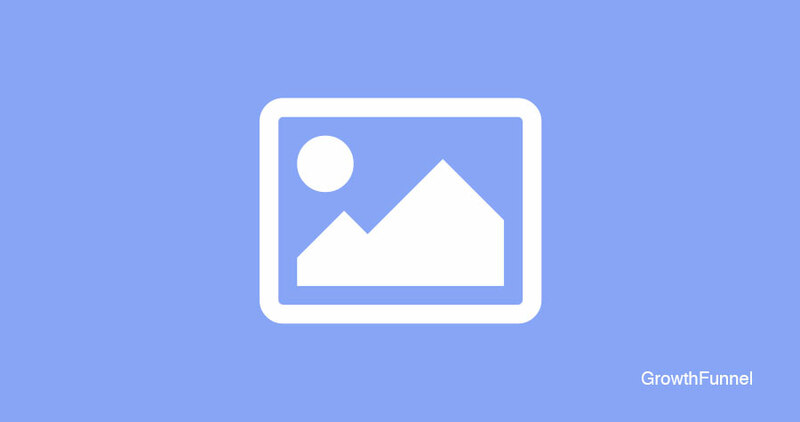 8th–Dazzel with images: Brain storm to integrate excellent images! Make sure every image you put on your page have a relevance and connect with your message. Make the color combination perfect and eye friendly. Ensure that the concept of the image directly relates to your offer and catches the focus of the viewer. The page has almost ZERO content, one CTA and a mind-blowing image on the background that says it all! You can judge the quality of work only by looking at the background image and decide what to do next. 9th Put the door in the right place: Put your CTA (Call to Action) in the right place! A call to action button is used to tell the visitor what’s the next step! For example, if you want a visitor to proceed towards a particular action such as entering the email address, downloading something, watching a video or signing up for a service, a call to action button is used to give that particular instruction to your visitor! Make sure the contrast of the text of your CTA matches the background. Make sure you are clear with your CTA message! Confusion on instruction provided to a visitor causes a huge bounce rate! The CTA “Get Started” is place right under the pricing and features! Beside that, there is a sample image of the business cards. This gives a brief idea in short to the visitor. The content is less thus allowing the visitor to focus on the offer precisely. 10th Tell a story in seconds- Embed a short promotional video of a couple of seconds. Create the video to educate and inform your visitor! For example, your visitor is browsing online to look for cheapest email campaigns available! Your video can have a short brief on how email campaigns work and how it benefits others! Share few knowledge which can help a visitor regardless of any action they take on your page. The video is less than a minute long and describes the offers efficiently. This engages the visitor more your page and keeps them hooked up longer! This eventually results in higher conversion and better impression of your site! 11th Let the visitor reach you- Make sure you have a clear contact information on your landing page. Encourage the viewers to contact you and let them feel that they can get help regardless of any subscription or purchase! In this landing page they have highlighted their contact information and entered two CTA precisely for contact. This is a good technique to encourage visitors to get in touch with you. This also elevates your geniuses to the visitor. So not a bad idea to implement! Either you got a PPC landing page or only for generic conversion the perfect design is evident for success. So all set to create the perfect convertible landing page? Once you enter the zip code and press GO, you are taken to another page for further information and proceed onwards. Your CTA placement needs to be on spot to assure a higher CTR on your pages. Microsites- “This is almost like a side kick to the super hero! When home page is the face of a business the microsites acts as the different shape of the same entity online. For example, vehicle traders often host micro sites to display their collections like a micro site for 4 wheelers, another site for 2 wheelers and etc.! These pages usually have a vanity URL connected to its relevance of the campaign. This is a microsite having lesser information and focusing on actions taken by visitors. That’s why you can see the “Enquire Now” button highlighted right at the middle of the page. Product Detail Landing Pages– “This is a very popular type of landing page widely used in retail industries. 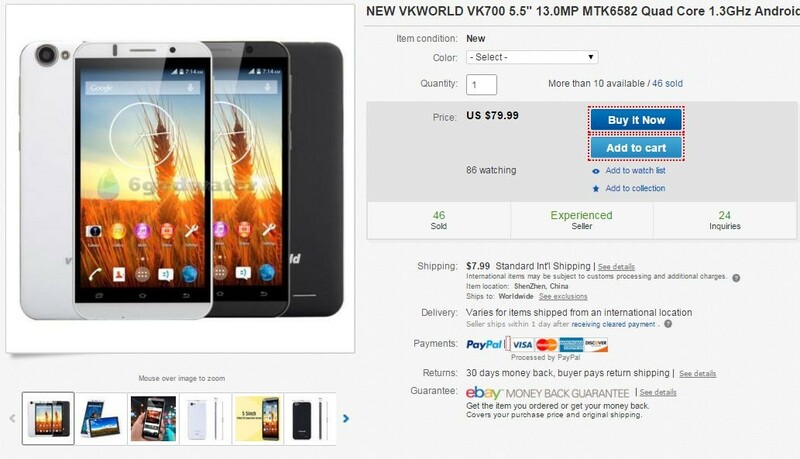 This is normally placed within the main website that showcases a complete details of particular offer or product for sales. The advantage of this type of landing page is it saves the time and effort to create a separate page from the main website and publish it! Lead Capture Landing Pages- You may call it a squeeze page as well. This page does not have any redirected links or any other place to navigate through. The only option it will display will be a field to enter the email address or any other contact information of the visitor. Viral Landing Pages- These pages are designed to create a buzz in the hood which will spread throughout the community. These pages are built with entertaining, funny and catchy elements that creates a trend. Opt-in pages- This is a very popular type of landing page for issuing anything free to the visitors. Such as check lists, videos, E-books, webinars etc. This is a landing page which is very effective to capture targeted leads against free wares. So you can literally present your hot offers to your general audience on the Internet, on Facebook and your blog readers. Landing page optimization and its usage are now an industry requirement. So choose the right category, design the supreme page and customize it for conversion just as discussed! Then get ready to be surprised by the result! You will get to see immediate changes and real time results in your conversion. Your revenue should increase significantly if you do it in the right way as above.